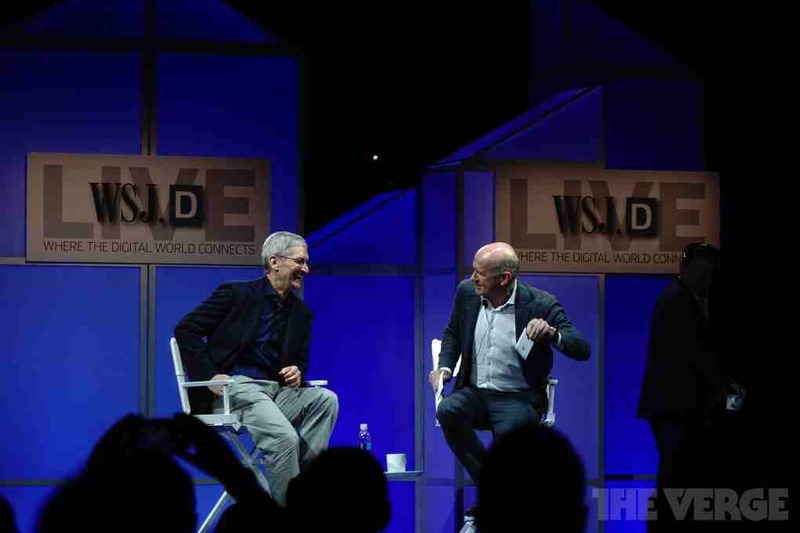 Apple CEO Tim Cook was on stage at the inaugural WSJDLive tech conference organized by The Wall Street Journal’s tech site, WSJD. As expected, he talked about a number of key topics related to Apple and its products and services. As reported by The Verge, Cook said that Apple’s products and services make up a business that generates as much as $18 billion in annual revenue. Unsurprisingly, the iPhone is the biggest driver of Apple’s business, and Cook said he expects it to account for at least half of Apple’s revenues for the foreseeable future. The Apple Watch is not expected to be launched until early next year. What has already been launched and has been used so much by many is Apple Pay, which Cook touted as already No. 1 in the field of contactless payments. 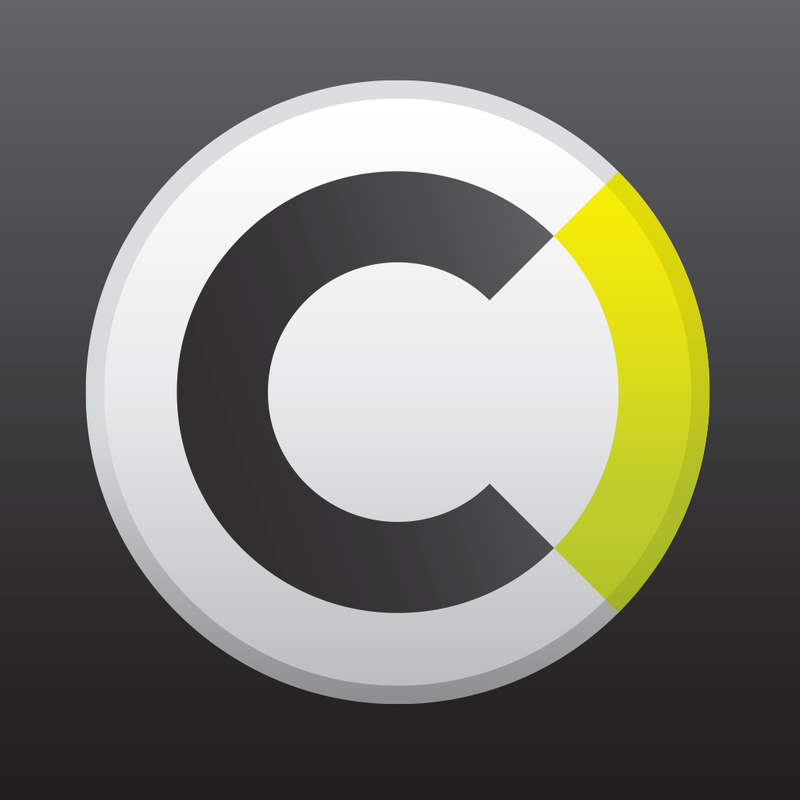 According to Cook, Apple Pay activated 1 million credit and debit cards in its first 72 hours. Cook also hinted at a potential partnership with the Chinese e-commerce giant Alibaba, presumably aimed at bringing Apple Pay to China. Of course, Cook was also asked about privacy and security. 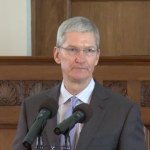 And of course, he reasserted Apple’s commitment toward protecting user data, even from law enforcement. Another tidbit from Cook’s interview at WSJDLive: the reason behind Apple’s quiet retirement of the iPod Classic, which was introduced 13 years ago. According to Cook, the venerable music player was discontinued because Apple could no longer get the parts for it and a redesign of the device wasn’t found to be feasible. Hours before his appearance at WSJDLive, Cook, who was born, raised, and educated in Alabama, was inducted to the Alabama Academy of Honor. In his acceptance speech delivered at the Alabama State Capitol, he addressed the important issues of race equality, LGBT rights, and education.